The Arnold is a fairly new variety. 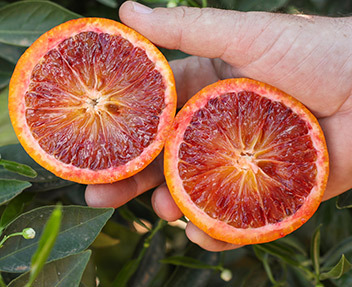 Maturing in mid-winter, the small to medium fruit begins to ripen and has a distinctive taste and pigmentation. 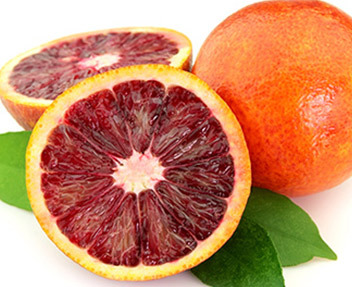 This type of blood orange is medium to large in size and has a sweet flavour.